For years test pilots tested their limits to break the speed ‘limit’ of Mach 1. One of my all-time favorite movies chronicles some of those involved in the chase to break the sound barrier, The Right Stuff. Chuck Yeagar was the first to do it on October 14, 1947. Yeager resented the idea of ‘The Right Stuff’ because it implied that he was born to be great at it. That it was an accident if you will. 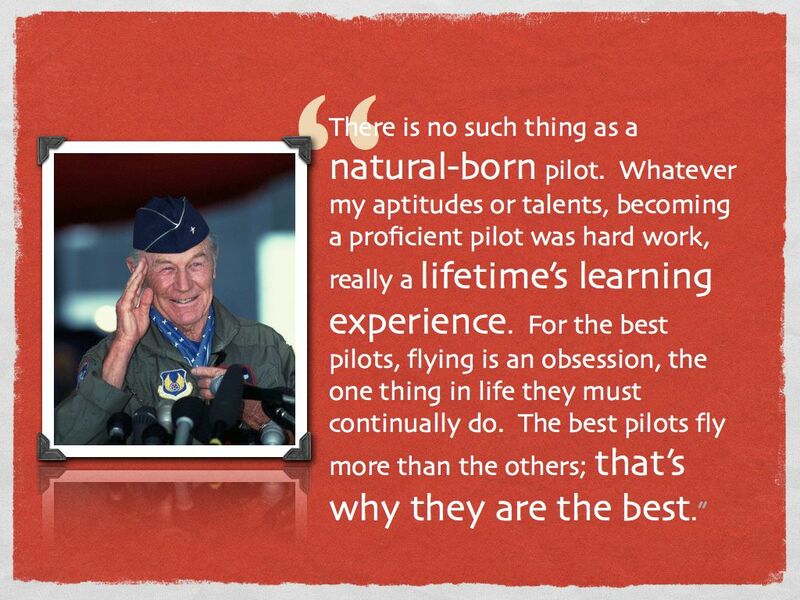 The reality for pilots is the same as anyone that has become outstanding at his field … hours and hours of hard work at improving your skills. You can apply that fact to any endeavor. 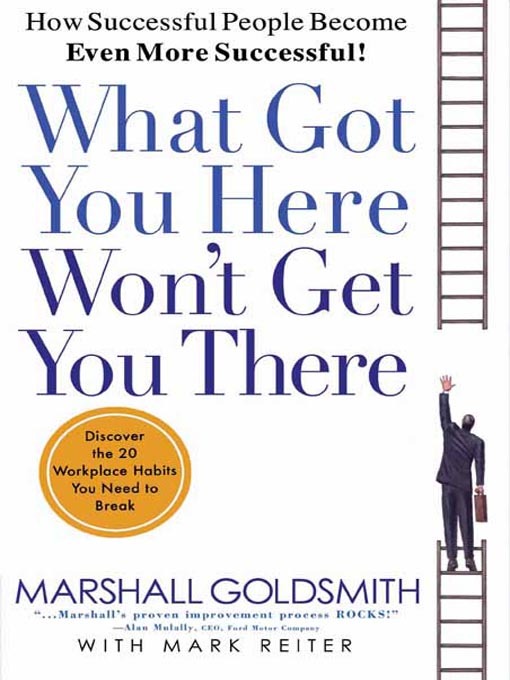 In fact, in Malcolm Gladwell’s Outliers his research revealed the “10,000 hour rule.” In essence it states that those who are often described as ‘gifted’ because of their achievements have, in fact, become excellent because they have put in around 10,000 hours of work/practice into a specific skill set. 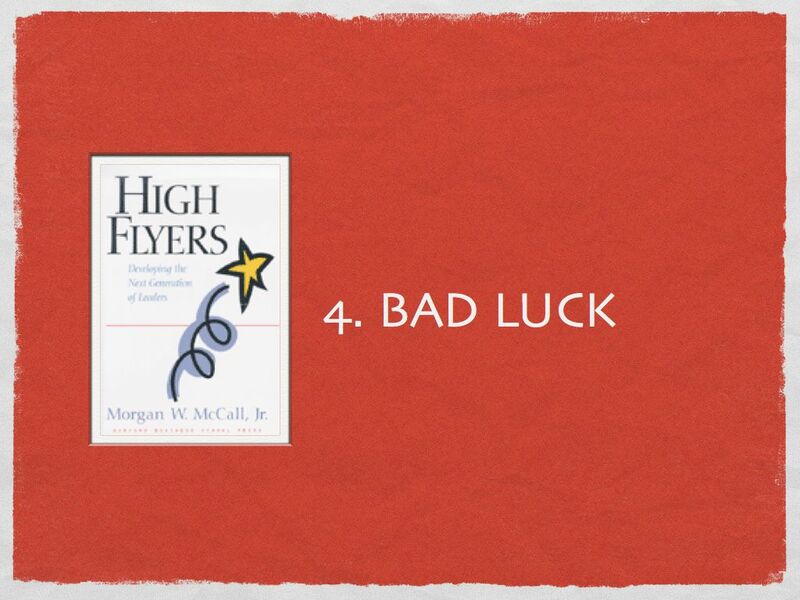 People like Bill Gates, The Beatles, and Robert Oppenheimer fall into this camp. So … the question is what specific skill set are you developing as a leader? 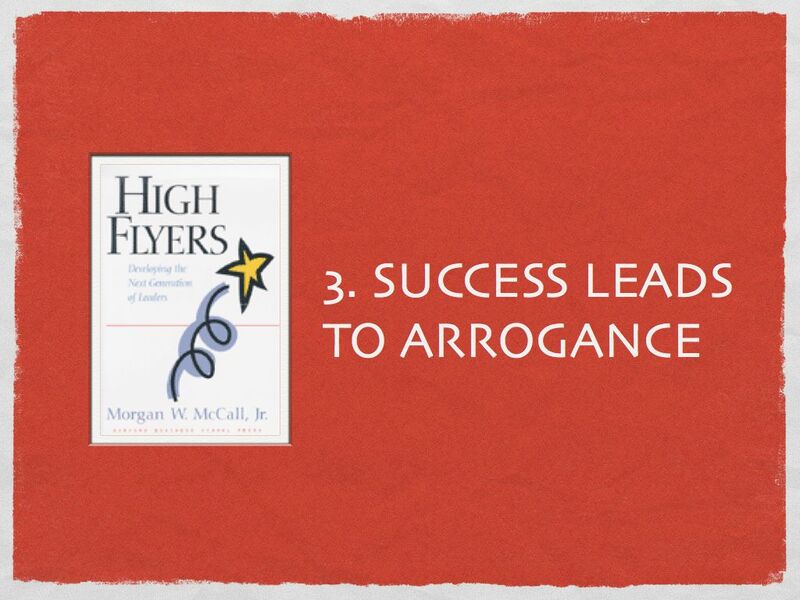 What are the leadership traits you are developing? Think of Kobe Bryant shooting for hours after practice has ended. Tiger Woods changing his coach and swing AFTER becoming the world’s #1 golfer. Chuck Yeager’s countless hours in the cockpit BEFORE the world found out about who he is. 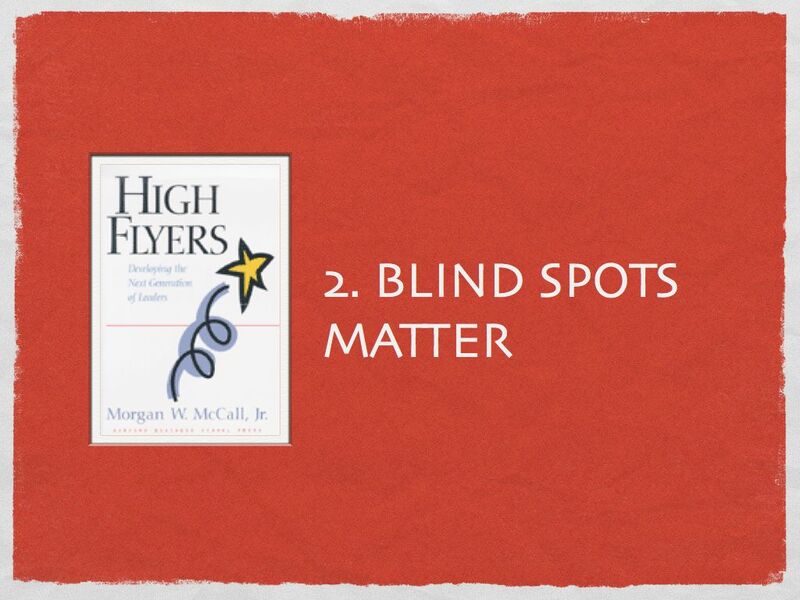 There are those who believe we should just focus on our strengths as leaders. That we should avoid situations, assignments, companies that force us to rely on our weaknesses. I don’t buy it. I’ve read it. I don’t buy it. Our professional environments are too fluid and unstable. The competition changes. The market dynamics change. The people that we work for or that work for us change. You get a promotion. We have to change too. One of the biggest mistakes a leader can make is also one of the most common … believing that what got you here will get you there. Unfortunately for me, those are still a work in progress. 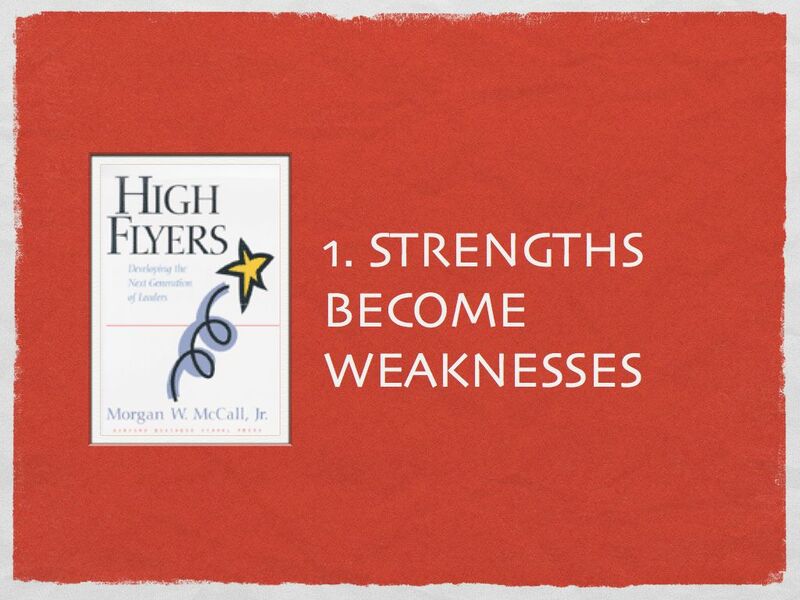 The other reason(s) just focusing on our strengths is insufficient is taught in High Flyers, by Morgan McCall. I took his MBA class at the University of Southern California (USC) several years ago and these principles struck a chord.